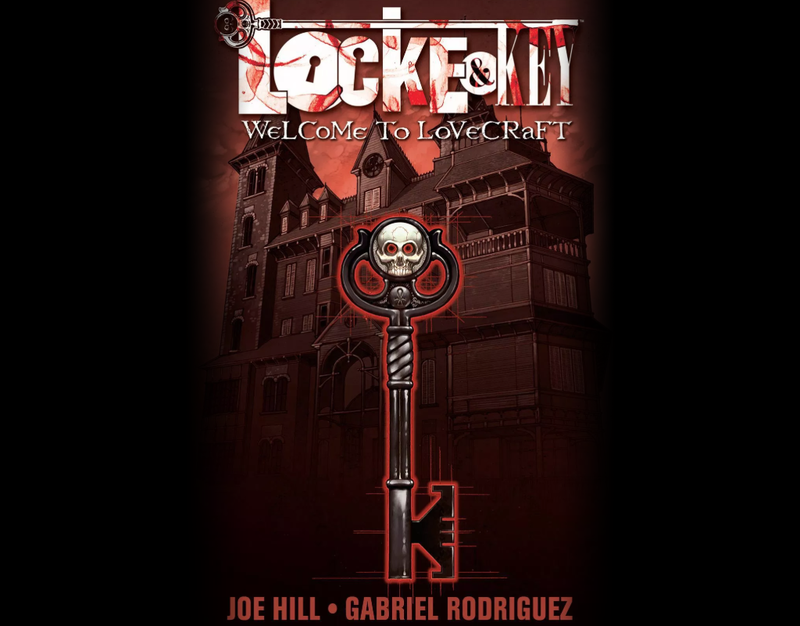 The story focuses on the Locke family as they move into Keyhouse, after the tragic murder of patriarch Rendell (Mark Pellegrino). Nina (Miranda Otto) and her three children, Tyler (Jesse McCartney), Kinsey (Sarah Bolger), and Bode (Skylar Gertner) meet up with Rendell’s brother Duncan (Nick Stahl) and look to get a fresh start. Keyhouse has been home to the Lockes for hundreds of years.